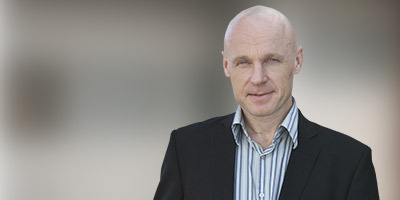 Data Respons' CTO Hans Christian Lønstad will hold a technology speech at Advanced Engineering’s Smart Factory Stage on Wednesday September 20, @13.30. -Revitalising your equipment in the area of digital transformation. Retrofit options, connectivity technologies and edge computing. Extracting data for the purpose of industrial digitalisation poses a challenge, as existing equipment is not designed for the purpose. Finding ways to hook it up, accessing the data and putting it into a meaningful context is key. For some processes, the amount of data extracted builds a case for edge computing solutions. What are the options for hardware and software infrastructure, how do you handle security issues and how do you build business value by integrating cloud solutions, are some of the issues being addressed.